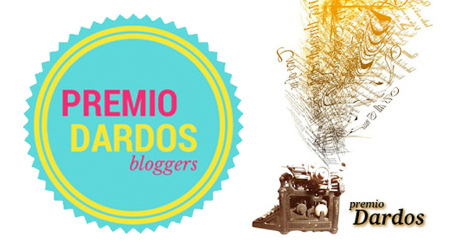 Thanks to CuppaGeek I have been nominated for the Premio Dardos Awards – bloggers. It’s something I had not heard of before but I did a little re-search. It means Prize Darts in Spanish and is is given for recognition of cultural, ethical, literary, and personal values transmitted in the form of creative and original writing. These stamps were created with the intention of promoting fraternization between bloggers, a way of showing affection and gratitude for work that adds value to the web. Needless to say that this is an honour to be nominated at all, the thought that my blog, my reviews/writing has been appreciated by another in the tea world is beyond words. I write simply for the love of tea and if anyone finds anything on my site that interests them or that they like then I am truly pleased and honoured. This sort of thing is exactly why I write. Here is a link to my nomination. If you have never visited CuppaGeek’s website then you are in for a treat. 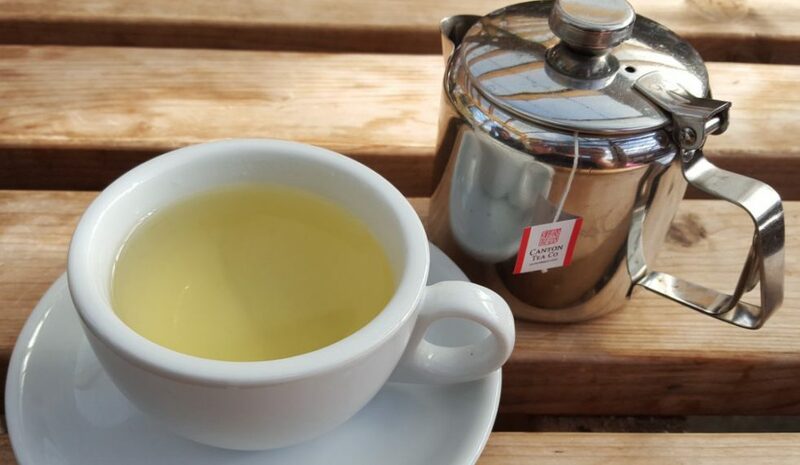 Nichole offers an insight to the geeky side of the tea world, such as comic themed tea reviews with a humorous context. Though everything is not always strictly tea related it still makes for a wonderful read. CardiffinaTeaCup – Jaye is a lover of tea and everything tea related. She often samples afternoon tea around the UK with wonderful pictures and description. Not to mention she was shortlisted in the ‘Most Innovative’ category of the UK Blog Awards 2015. Love For Tea – A wonderful blog written by someone states she is a: “Tea lover. Tea Consultant. Tea Sommelier. Tea blogger. Tea traveller.” This hosts an array of tea benefits, tips, reviews, recipes and news; with lots to offer to old and new tea drinkers alike. Tea Explorer – Drew is passionate about tea and works for Postcard Teas. His reviews are always thorough and detailed, though there are also posts on interviews and other tea related news which is always seen with good insight. A fantastic blog all around. Matcha Enthusiast – Oca is a wizard when it comes to Matcha and this blog has been mentioned by me before. It is literally my go to guide when I wish to know something Matcha related. It’s full of reviews, pictures, tips and recipes to make every Matcha fan happy. 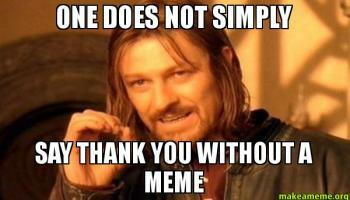 Congratulations to those nominated and thank you for the wonderful blog posts that have kept me entertained for so long now. 1 – I’ve always been an avid reader and lover of books. As an only child I was very lonely and was not the sort to make friends very easily, so ever since I could read I had my nose buried in a book. In nursery school I was banned from reading because it made me anti social towards the other children, then after I refused to run around in the playground and join in the ban got reversed. By the age of nine I was a Tolkein fan and adored The Hobbit, and by age ten I had read The Lord of the Rings trilogy. At the time my teachers encouraged it, so much so that as soon as I finished my school work which was always done rapidly; I could read my book. My literature choice won me a few awards in school which I believe are still in my parents attic somewhere. By the age of thirteen I moved onto the classics such as War and Peace by Leo Tolstoy and Jayne Eyre by Charlotte Bronte. To this day I collect vintage books and bibles and have built a nice collection. Though sadly I do not have as much time to read as I once had, I still cherish those memories of reading and my books being my best friends. 2 – Ask a child what they want to be when they grow up and you will see a pattern: an actress, a police officer, a fire officer, a singer, a doctor….Well if you were to ask me from the age of 6 what I wanted to be my reply would have been: an Egyptologist. Rather specific I agree but that was my dream, I wanted to be an archaeologist that specified in Egyptian artefacts (to put it in simple terms). I have no real idea what triggered this other than a fascination with Ancient Egypt for as long as I can remember. My weekends were spent in out local museum in the Egypt section, just spending time around mummies and canopic jars was very relaxing. I even taught myself to read and write in hieroglyphics. 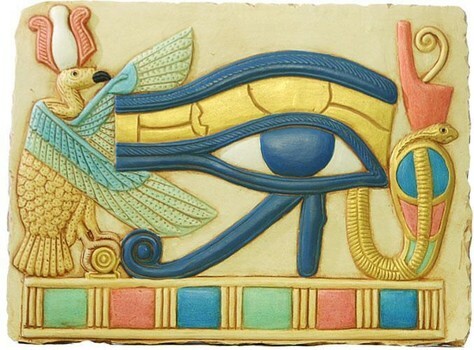 I was at the museum so often that I became known there to visitors, I was “the child that helped others write something in hieroglyphics” and was known to give tours around the Egyptian section. Despite this I have never visited Egypt, unfortunately I do not do well in heat/sun so my dream died upon the realisation around age 14. 3 – I am and have always been a lover of horror films. The more extreme and gory the better though I must admit I have a soft spot for ‘The Classics’. Some of my favourites being: Braindead, Evil Dead (2 over 1 but adore both), The Toxic Avenger, Texas Chainsaw Massacre (original), George A. Romero films, Dario Argento films, Audition, Ichi The Killer, Old Boy, Ju On and many, many more. I watch horror films on almost a daily basis and it’s been estimated that I’ve seen a few thousand horror films (at least) in my years. 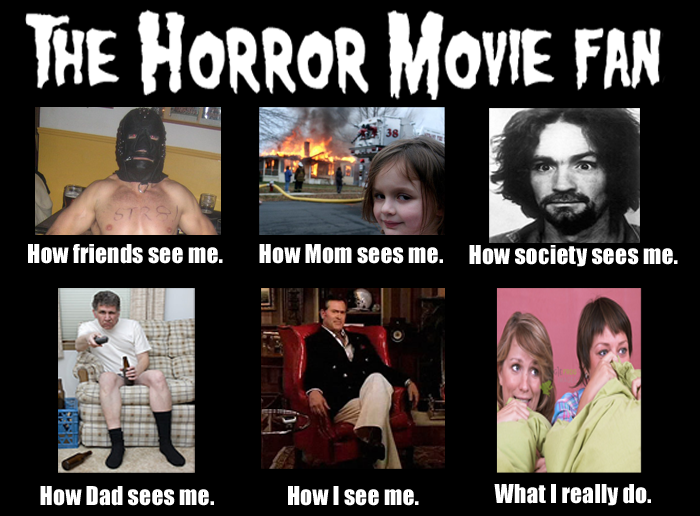 This was a passion that came to me from my parents who also love horror films and introduced me to many. I even have a subscription to horror magazine Rue Morgue and import it from Canada. Just don’t get me started on the sorry excuse for horror that we have now a days in the form of shaky camera handheld or in dark with night vision. Ahem (I’m looking at you Paranormal Activity!). There are are, I do hope that gives you insight to me a little more than perhaps you did before. I look forward to read about my nominee’s in due time. 🙂 If you haven’t heard of anyone I have mentioned then please do take a look, they are all excellent writers and tea lovers and I heartily recommend them. Until next time (which is very soon, I can assure you). My sister had exactly the same career ambitions at the age of 6! The only form you could call ‘tea’ would be a herbal tisane used for medicine. Also some fruit infusions from time to time, but again they were for medicinal purposes.